Vibrant Love Jewelry — Upcoming Events! 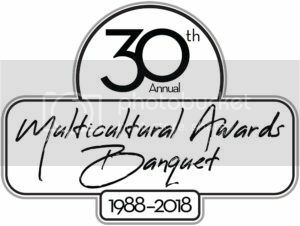 I have the honor of being the featured artists at the the 30th Annual Multicultural Awards Banquet. It will be held on Thursday, October 4th, from 6:00pm -9:00pm in Boulder. The Multicultural Awards Banquet celebrates people of color who have made significant contributions in the areas of Arts, Business, Community Service, Education, health, Government and Science & Technology. I will have original canvas artwork, art prints and earrings available for purchase. To purchase tickets to the banquet and for additional information click HERE.